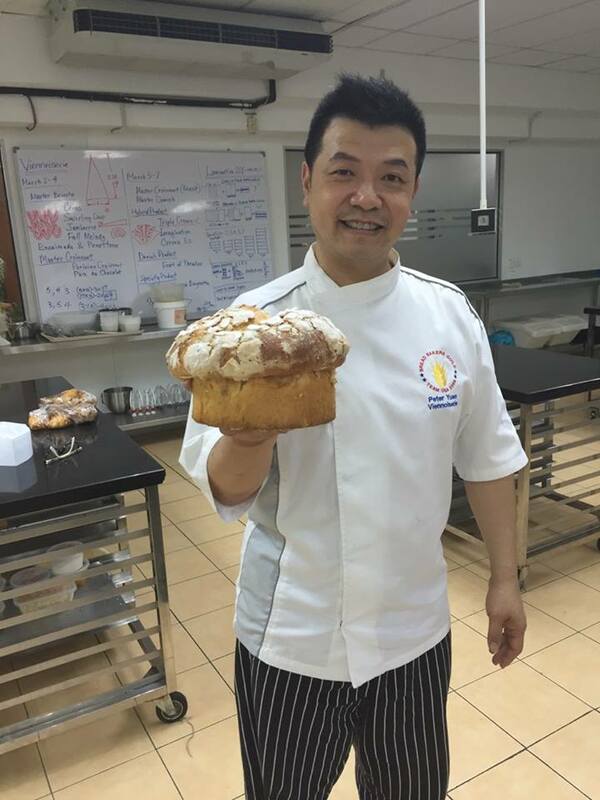 Culinary students and professionals has been thrilled to hear that Chef Peter Yuen, a world-renowned Master Baker announced his visit to the Philippines this August 2015. Chef Yuen, who currently travels the globe as an International Baking/Pastry Consultant, is part of the Board of Directors of the American Bread Ambassadors. He is also considered as the one of the Top 10 Best Bread Bakers in America in 2011. To fly to the Philippines for the specialized programs initiated by the Lyceum of the Philippines Culinary Institute (LPUCI) is an honor and privilege for the Filipinos. The renowned chef, a graduate of B.A.-Marketing from the University of Illinois, started his colorful career as a part-timer in the family-owned bakery. When he realized his love for the craft, he continued to enhance his skills by being an apprentice to several master bakers. In 2000, he finished a course in Pastry and Baking at The French Pastry School, a prominent pastry school in Chicago, USA which landed him opportunities in Sofitel Water Tower Chicago and Four Seasons Hotel as Head Baker and Banquet Pastry Chef. From then on, he represented USA in several international competitions and even supervised and trained competing teams which also brought honor to the USA. 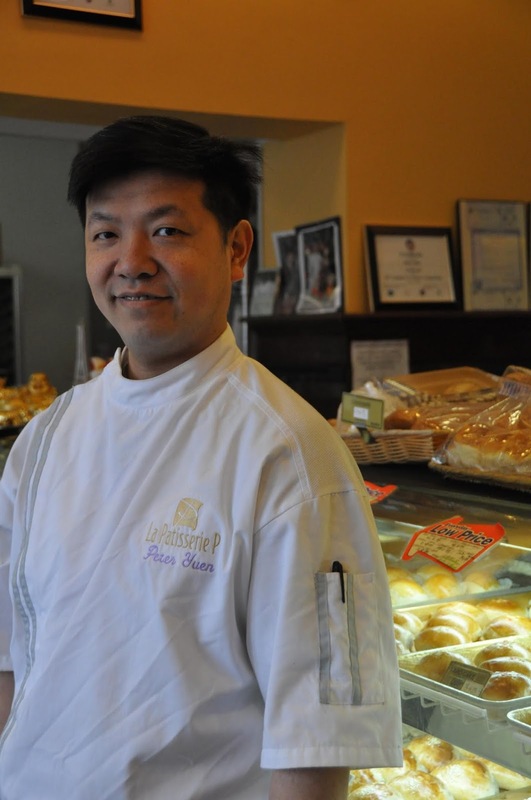 Chef Yuen also owns La Patisserie P, an upscale bakery in Chicago. Chef Dan Basilio, Culinary Director of LPUCI could not be any prouder that the institution was able to make the international expert share his knowledge and skills in their campus. "I have known and witnessed the talents and skills of Chef Yuen for years. I believe that his expertise cannot only help the Filipino culinary students and professionals improve their proficiency but also give them an edge in the global setting," said Chef Basilio. 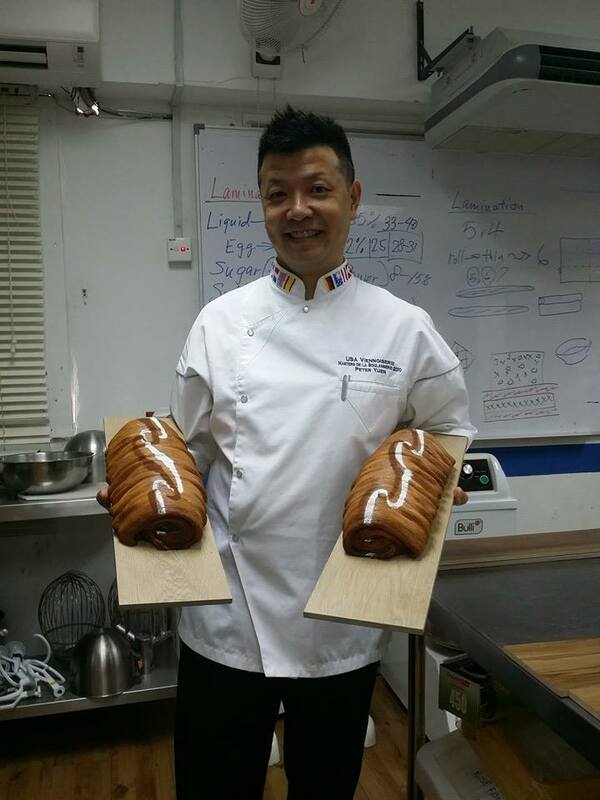 This August 2015, LPUCI has invited Chef Yuen to provide world class training in its two specialized programs: Viennoiserie and European Artisanal Bread. The Viennoiserie Program is a 10-session course on the art of baking using yeast-leavened dough which will run from August 3 to 14 (Monday to Friday; 1pm to 5pm). The course is offered at Php 48,000. The European Artisan Bread, on the other hand, is a 5-session course perfecting the famous quality of European breads having crusted exterior and chewy interior. The course will run from August 17 to 21 (Monday to Friday; 1pm to 5pm) at Php 28,000. Both courses are inclusive of basic uniform, use of tools & equipment, ingredients and certificate upon successful completion of the class. "These programs will further upgrade LPUCI's winning learning technique which is student-centered and incorporate fully hands-on lessons designed ideally for beginners and for those who wishes to upgrade their competency," as Chef Basilio explained. Indeed, with the upcoming visit of a celebrated culinary superstar such as Chef Peter Yuen, LPUCI truly embarks on mission to increase the quality of educations made available for Filipinos. To learn more about LPUCI and its programs, you may visit their Facebook Page www.facebook.com/lpuculinaryinstitute. You may also visit their office and campus at Victoria corner Muralla Streets, Intramuros, Manila. For inquiries, contact +632 318 4000 or email info@lpuculinary.edu.ph or marketing@lpuculinary.edu.ph.